I remember when Beauty and the Beast came out. I was babysitting, I used to make the kids watch it every time I babysat. I’m not sure who enjoyed it more, me or them. 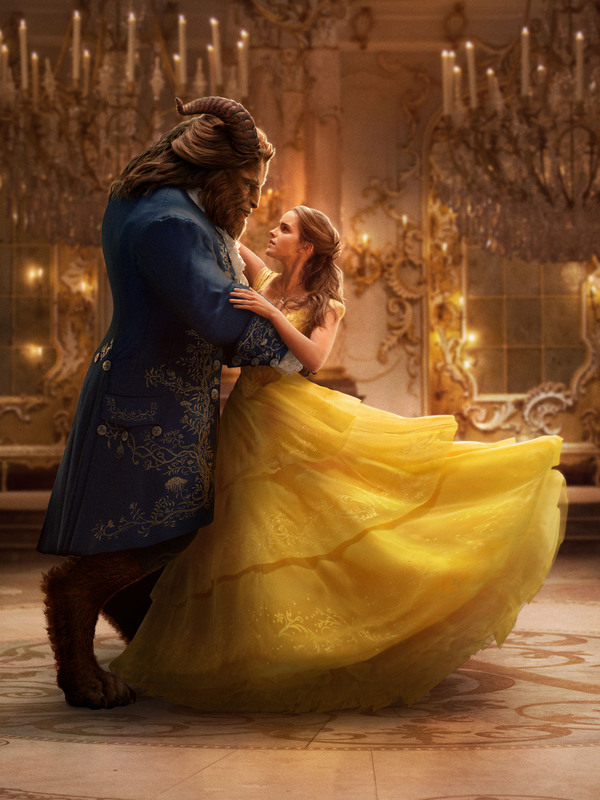 Disney is making Beauty and the Beast into a movie, a non-animated movie! 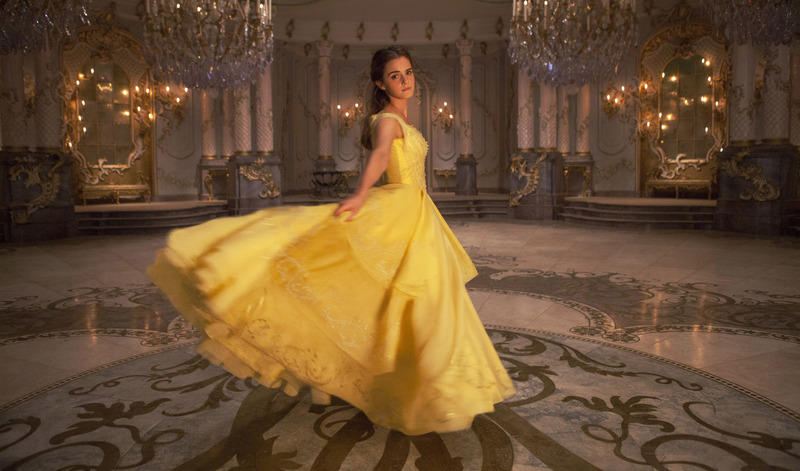 Emma Watson has been tapped to play Belle and I think she is just going to be wonderful! Though the movie does not come out until March 2017, Disney did just release some new photos from the set. Are you excited? Here’s a first glimpse of what Beauty and the Beast will look like when it’s released early 2017. Look at the ballroom! It’s just like the animated version. And Emma looks stunning in the gold dress. Here’s a still of Gaston. Now doubt he’s either just finishing or in the middle of singing his infamous song. 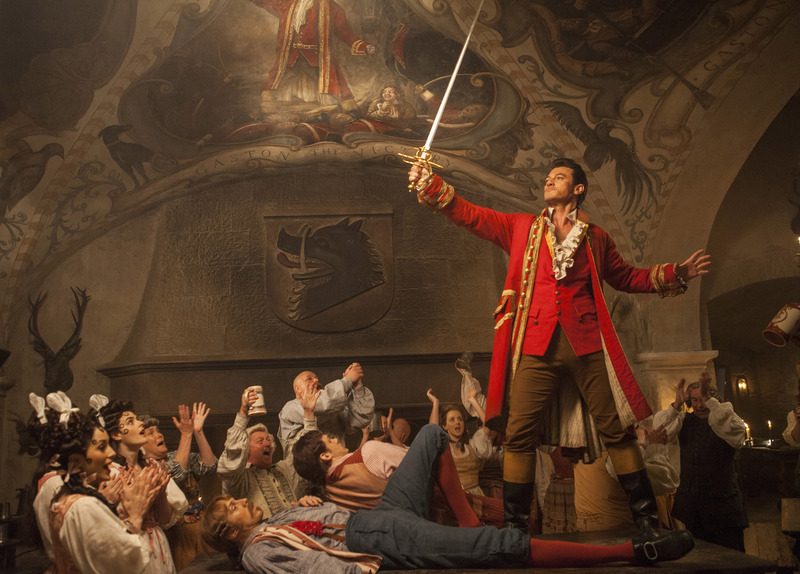 Luke Evans is playing Gaston and I’m not really sure how I feel about that yet. I always imagined Gaston to have broader shoulders. But I’m sure Luke Evans will do a spectacular job portraying our favorite villain. Wow! This one blew me away when I saw it. Look at the detail in the Beast! If the still looks this amazing I can guarantee the rest of the film is going to be just as great. In case you have not seen the trailer, I threw that in for you as well. Beauty and the Beast is a film near and dear to me. We are heading to Disney World in just a short few weeks and I have already booked Be Our Guest for two meals! We’ll have breakfast one day and dinner another. It’s the one place where you can meet the Beast. Though, we’ll be skipping that meet and greet. Peyton is a tad intimidated by the Beast. But she still wants to eat in the ballroom and see the west wing. Be sure to keep an eye out for more sneak peaks and photos from the set of Beauty and the Beast!